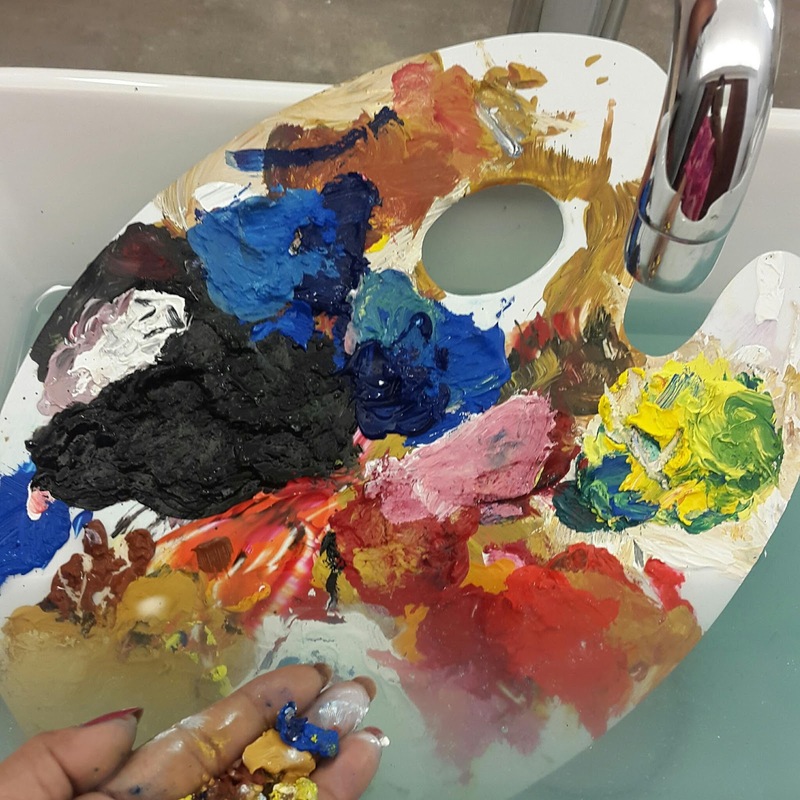 Heard the colours speak as I was washing the palette. "Why was I not on the canvas?" Is that what we call destiny in the canvas of life too... is a thought that just popped up.